Originally named by Captain Cook due to its resemblance to the snappers from America but the local snappers belong to the family of Breams. Australian Snapper inhabit the entire southern coast and are highly prized for their fighting spirit and their table qualities. Today the Snapper are more difficult to find then they may have been in the past, but that only makes them more desirable as a great sporting fish. Snapper is regarded as one of the glamour fish of saltwater fishing and is an important recreational and commercial species. Snapper vary in colour from red to golden pink, to light grey on their backs and sides, with numerous small spots. Snapper are found throughout the southern half of Australia. Juvenile snapper, also known as rugger snapper, are mainly found in inlets, bays, shallow and sheltered marine waters. Adults are often found near reefs, underwater structures including limestone ledges, and man made structures such as artificial reefs and wrecks etc. As the juvenile snapper get older, there is a tendency to move deeper into gulf and offshore waters. They will usually remain in these waters until they reach 12 to 13 years of age, and then return to inshore waters for the remainder of their lives. 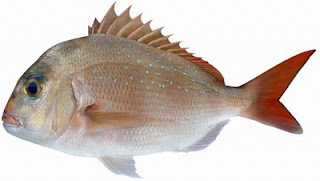 Snapper in southern waters will spawn between late October and early March, with most snapper in the gulf waters reaching sexual maturity when they reach 28cm in length. Snapper are also known as serial spawners, meaning that they will spawn repeatedly during the breeding season. 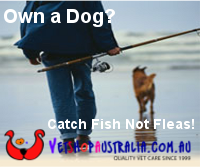 Snapper reach the minimum length of 38cm at approximately 6 years of age. They can reportedly live up to 35 years, with 22-year-old fish common in our waters. The natural diet of snapper includes crabs, squid, sea urchins and mussels. Silence is a key to snapper fishing success.If the snapper are in a particular spot, they may only bite for one hour in twenty four, and then perhaps only on a particular bait, and at a particular stage of the tide. That’s why an understanding of the fish and its habits through accurate records is so important. Collect information such as the date, the high or low tide (both depth and time of day), GPS marks, the time the fish was caught, the bait, any berley used and any additional comments that I think may be useful. Many experts recommend a running rig for snapper fishing, using 20lb braided line with easy slide sinkers to change weights simply and quickly. One expert says he prefers size 6/0 tarpon hooks and bait of whole tommy ruff or King George whiting heads, berleying up with tuna pieces or whiting frames in a berley bomb suspended about a metre off the bottom. 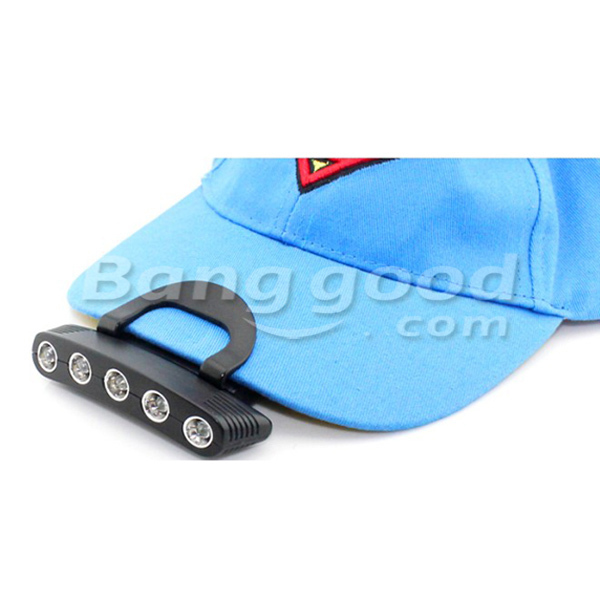 Remember, one of the most important things about snapper fishing at night is to remain quiet, and keep direct light i.e. torches out of the water especially if fishing in shallow water (less than 10 metres). If fishing with a rod, have the drag set. When using tommies or King George whiting heads big fish will usually hit the bait hard and run, while smaller snapper tend to bite like King George whiting. If you hook a big snapper, it will instantly run for cover in a rocky area or artificial reef, so it is important to steer the fish away from spots that can get you snagged or busted off. While playing the fish, let the rod do the work by pumping and winding the reel pumping and winding - as the snapper tires. Once the fish comes to the surface, you can use a gaff or a landing net. If you are going to release a fish, don't use a gaff - once you have removed the hook, support it in the water for a few minutes by placing one hand under its head and belly, and with the other hand holding its tail move it backwards and forwards to force water over its gills. Remember though that where there are snapper, there will also be sharks. It is common for sharks to attack a hooked snapper and follow it to the surface. Be mindful of sharks, but don’t let it put you off snapper fishing. If you do want to keep a snapper, kill it straight away by inserting a sharp knife straight into the depression above the eye socket. The knife will enter the brain and kill the fish quickly. Then place the fish on ice to keep it in prime condition. If you are going to fillet the snapper, leave the scales on and skin it instead. This removes the skin and the scales at the same time. If freezing the fillets, the scales will also help to prevent freezer ‘burn’ on the flesh. Once the fish has thawed out, you can skin the fillet, removing the skin and scales prior to cooking. When cooking, cut the fillets into presentable chunks and cook them in oil. However, it is important not to overcook snapper as it can go dry.